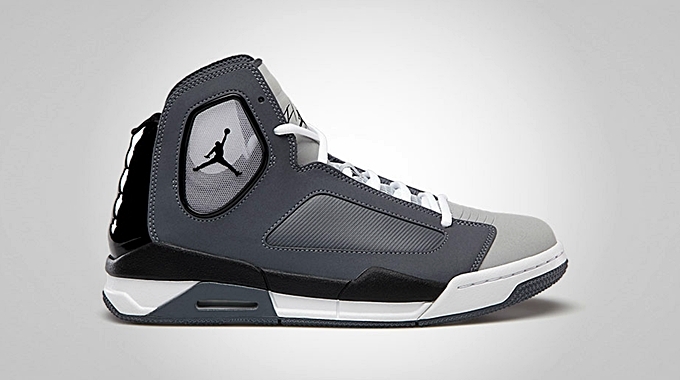 Several colorways of the Jordan Flight Luminary hit the market last month and made waves. This month, three more colorways were released that are all must-see kicks. 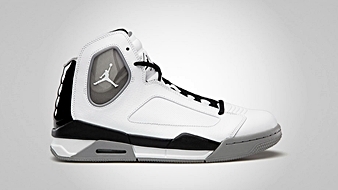 This shoe, which was inspired by the classic Flight line of shoe models from Jordan Brand, is now available in Dark Grey/Wolf Grey, White/Black – Matte Silver, and White/Black – Night Stadium colorways. 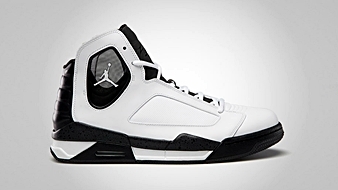 Like before, this shoe boasts the lightweight air cushioning from Nike, proving superb performance-level comfort while on the hardcourt or even when used for lifestyle purposes. Make sure to grab your own pair now!